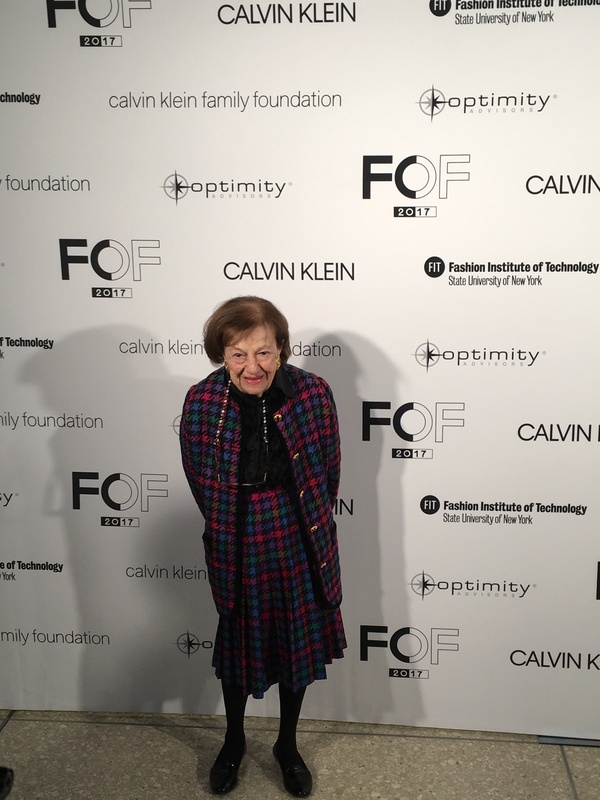 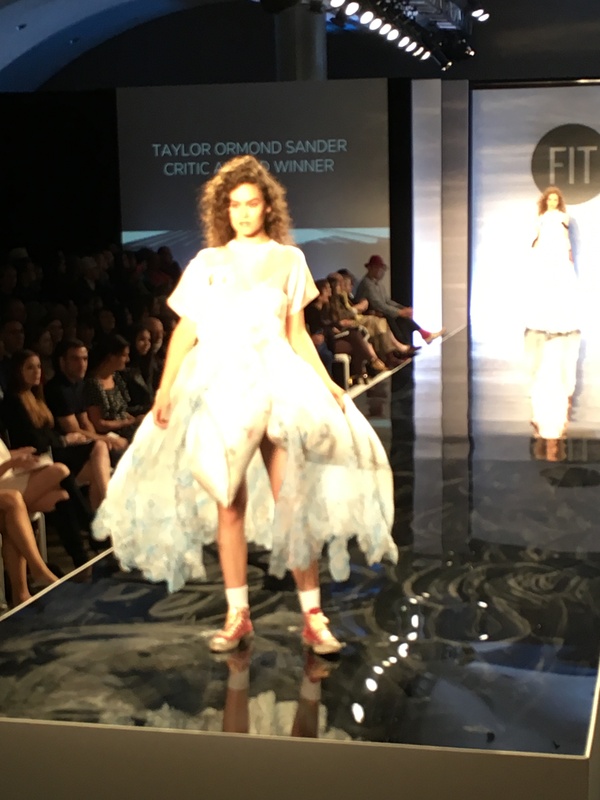 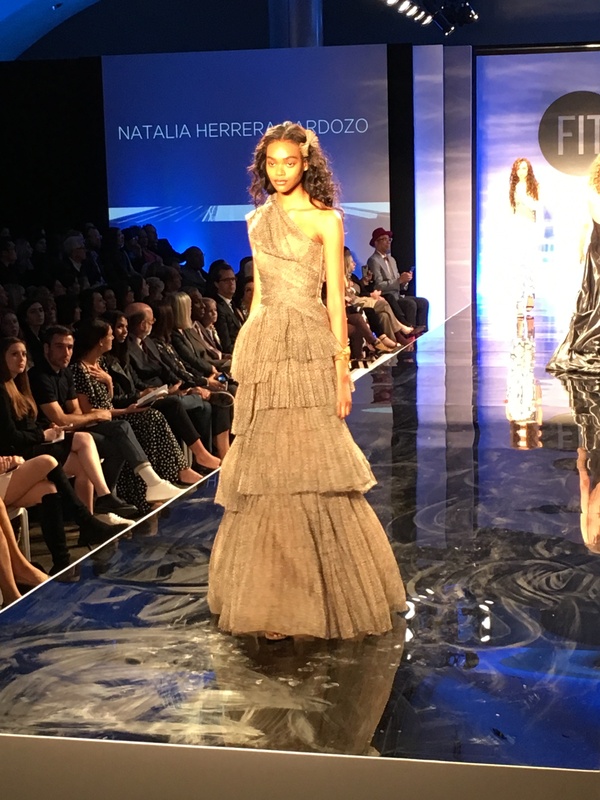 One week after the biggest fashion event in New York City took place at the Met Gala, FIT’s Future of Fashion Runway show was held to celebrate and showcase the work of the college’s most talented graduating Fashion Designers. 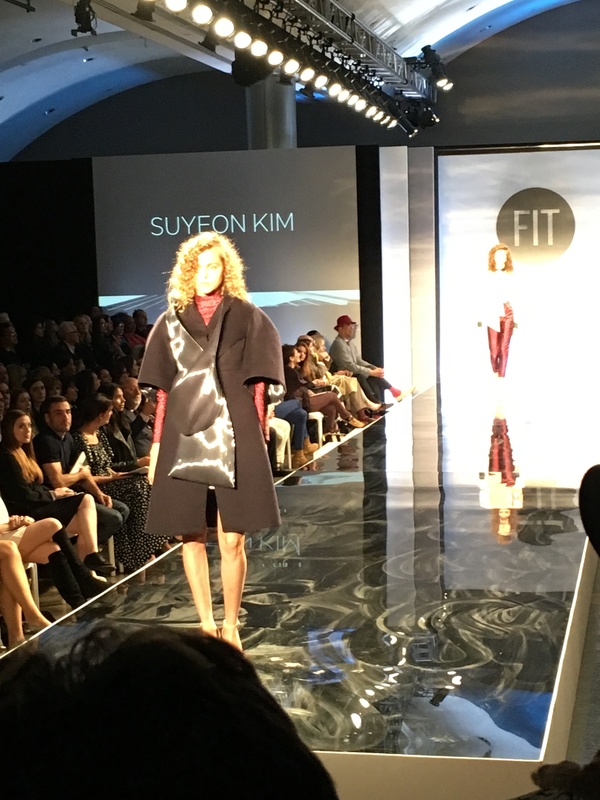 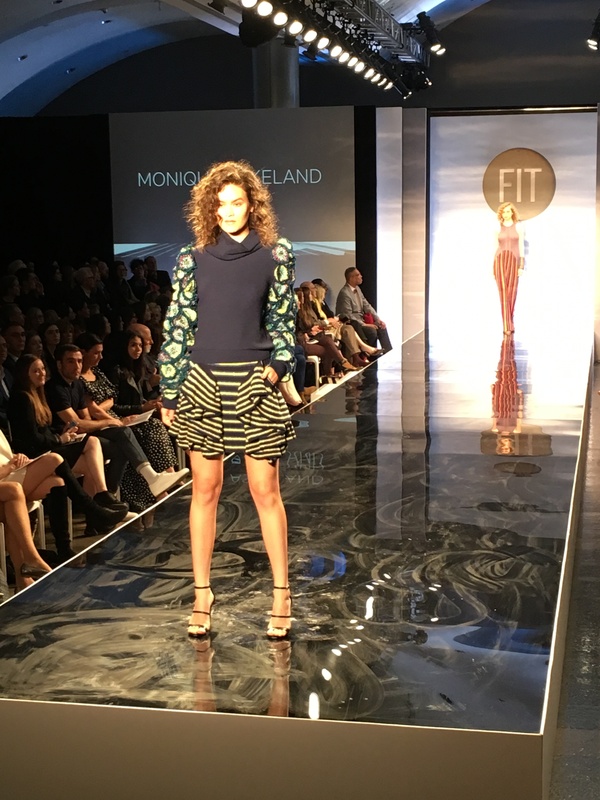 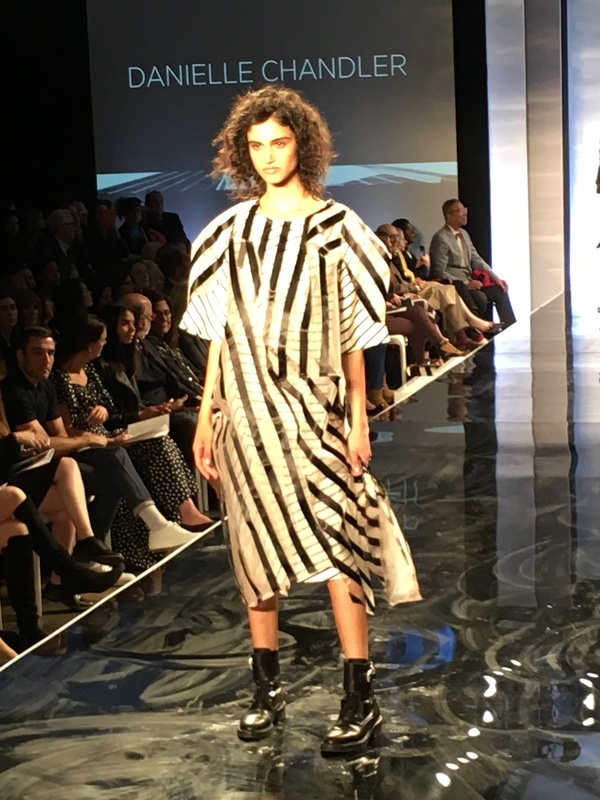 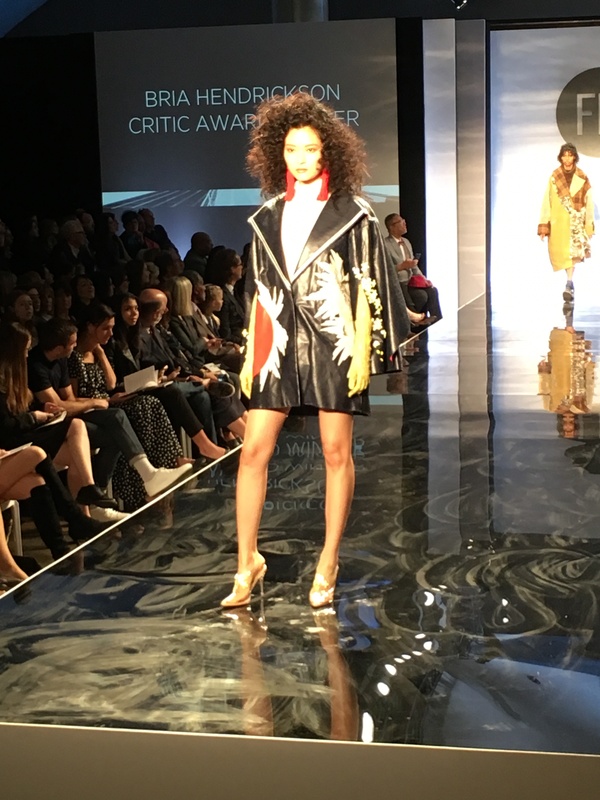 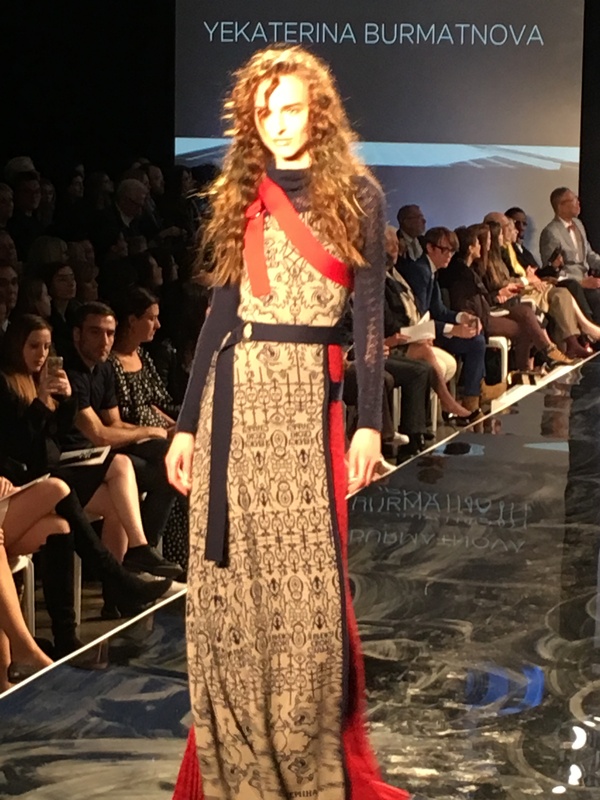 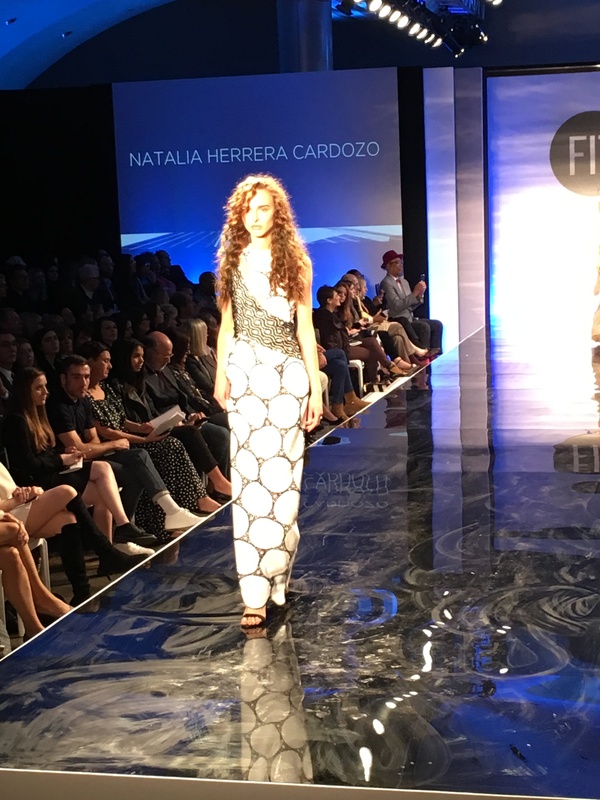 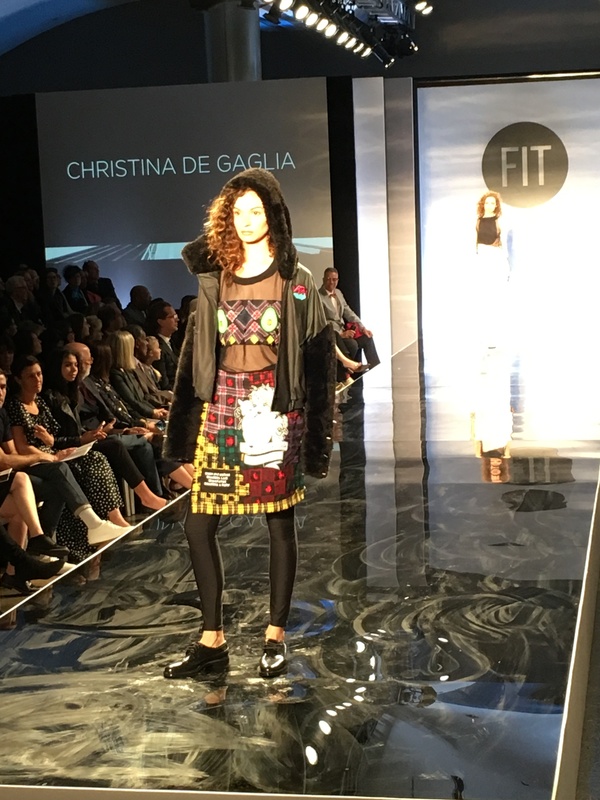 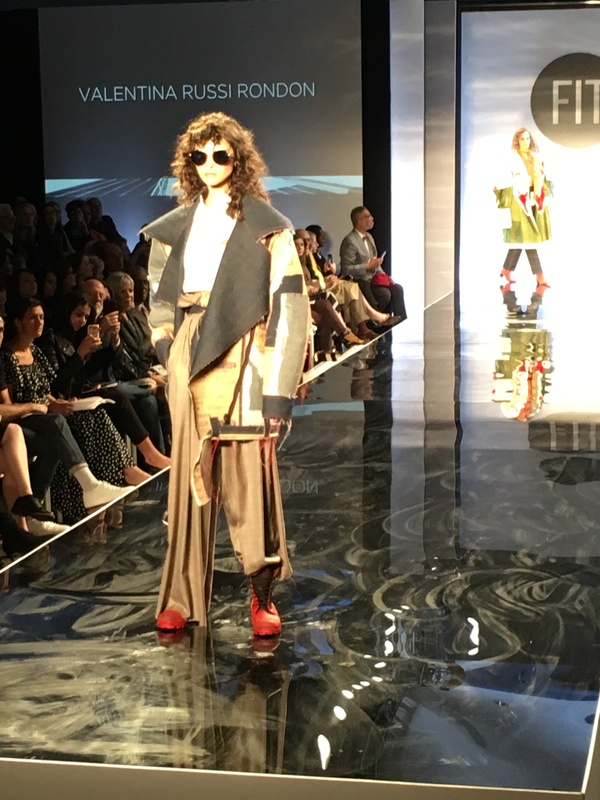 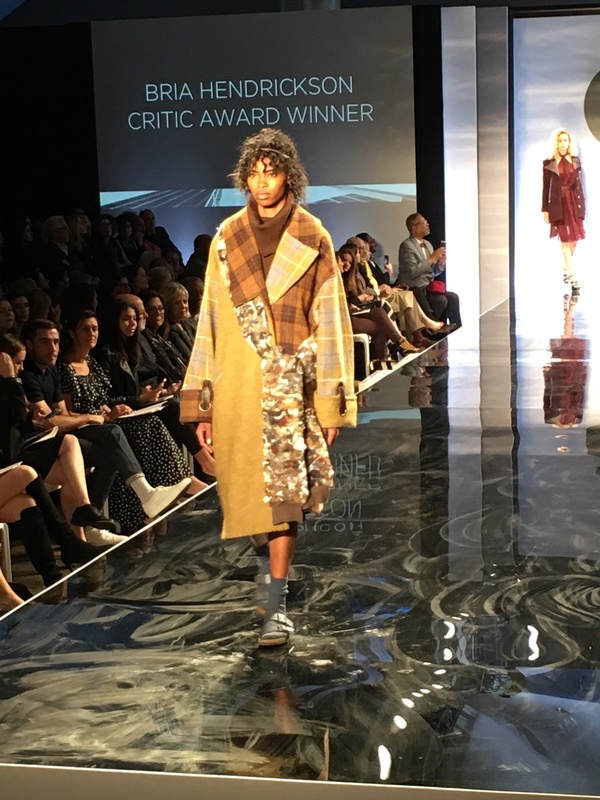 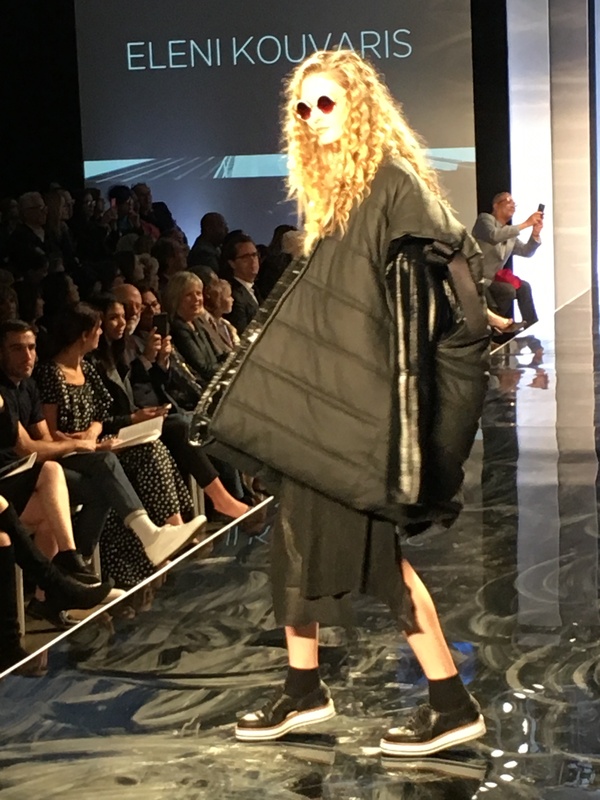 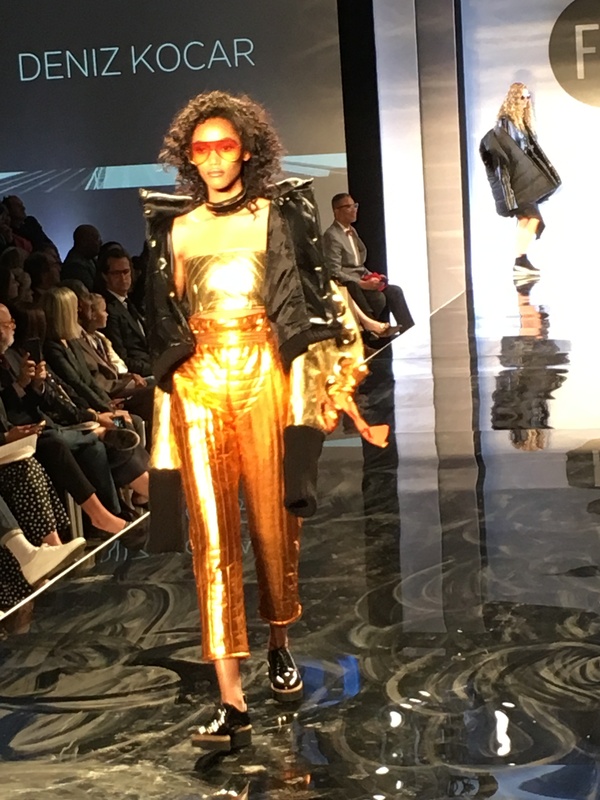 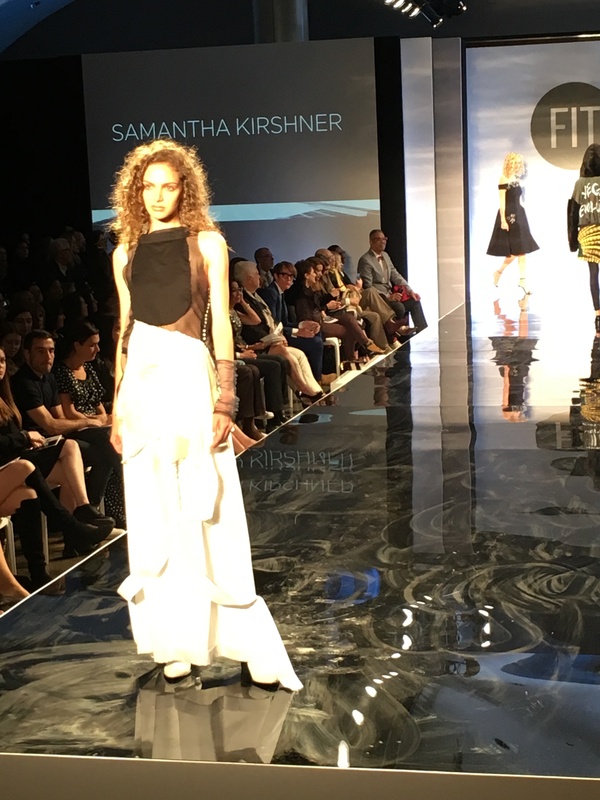 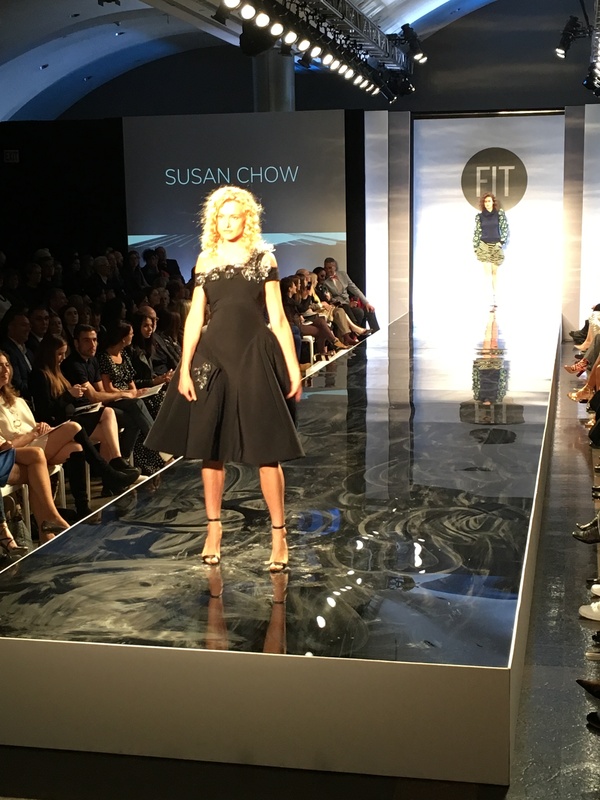 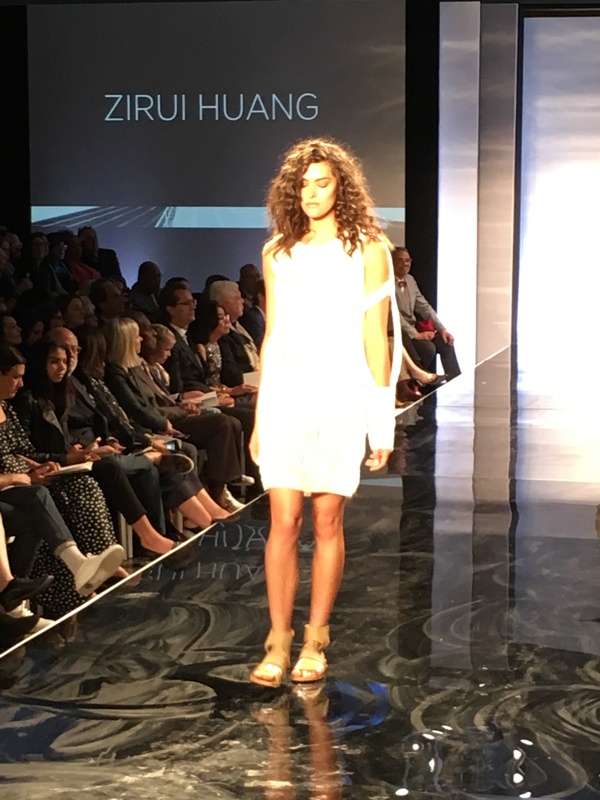 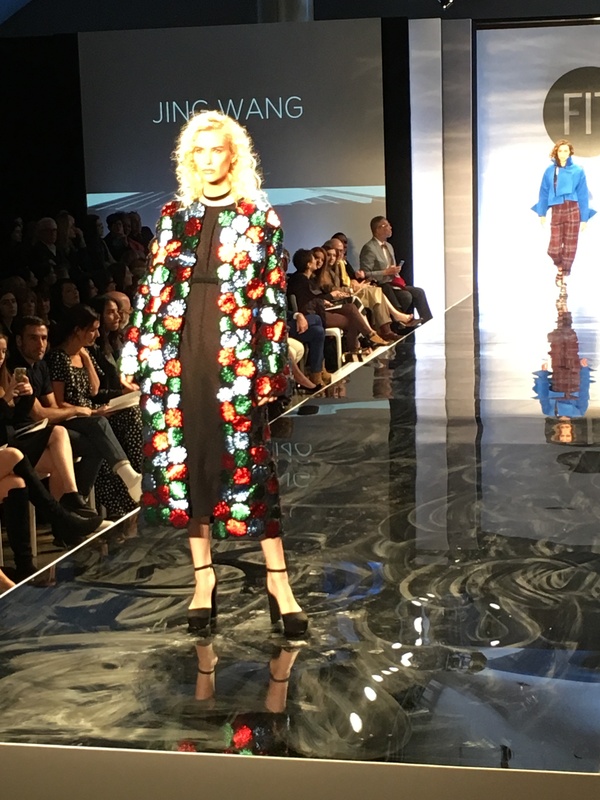 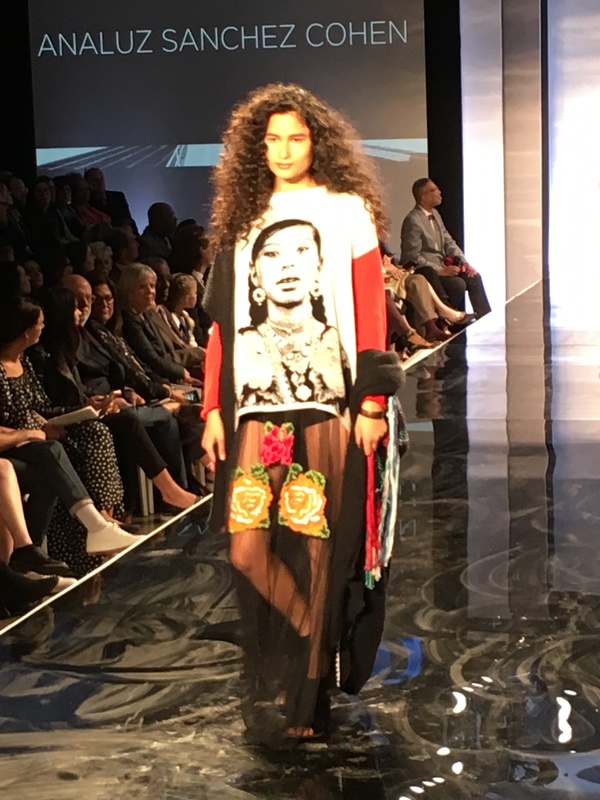 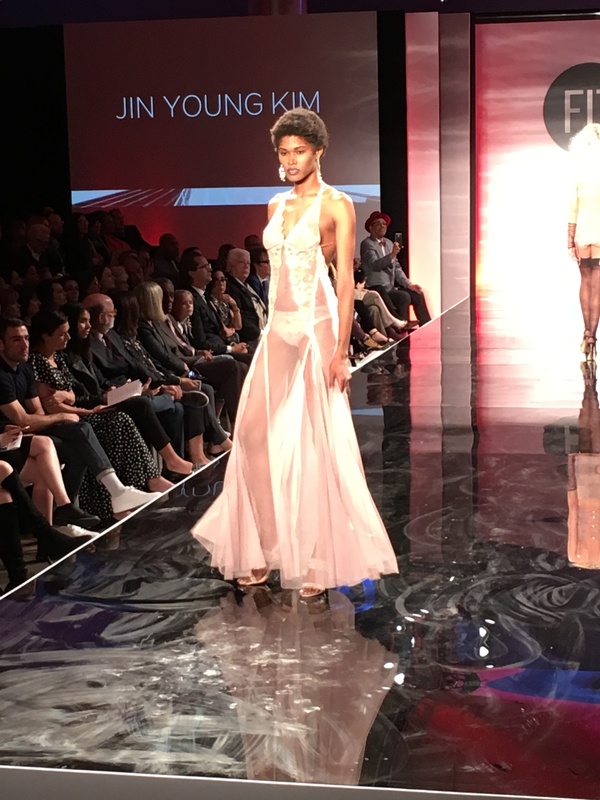 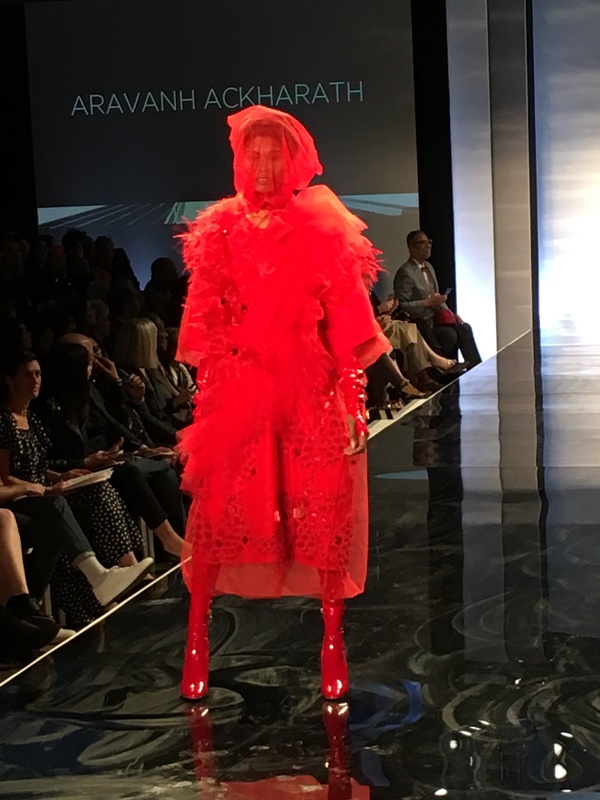 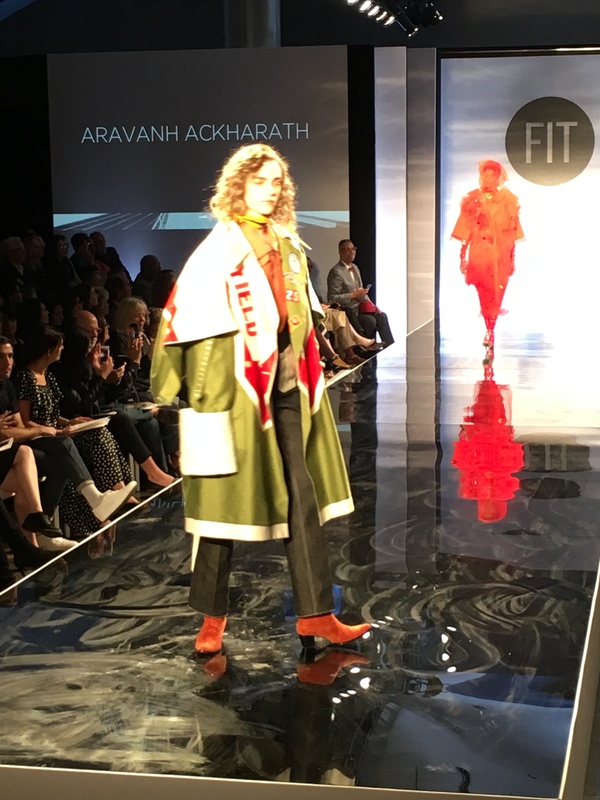 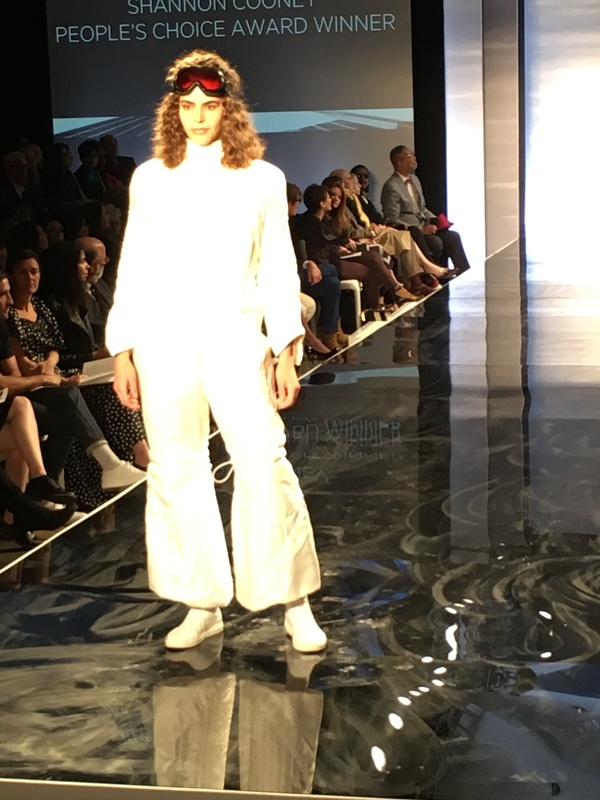 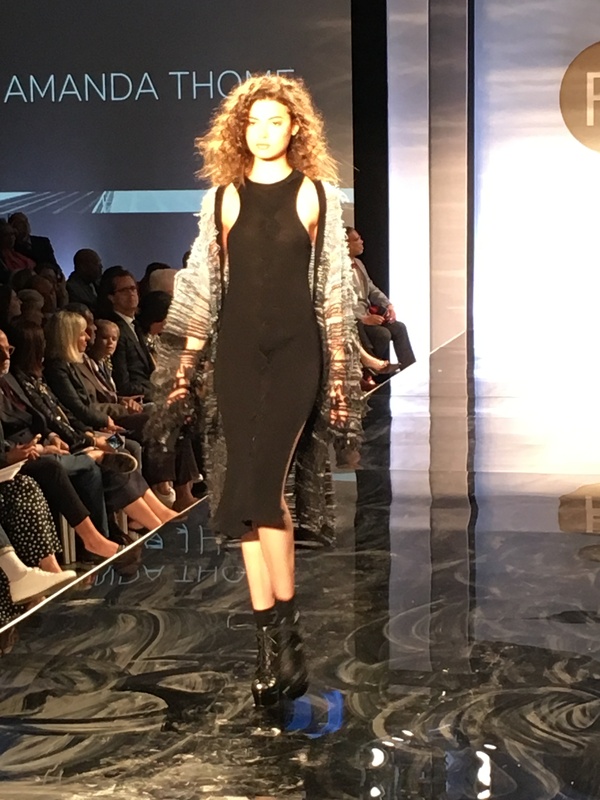 Its the Fashion Institute of Technology’s highly anticipated end of year runway show and it featured some sensational, innovative looks created by the college’s top graduating Fashion Design students. 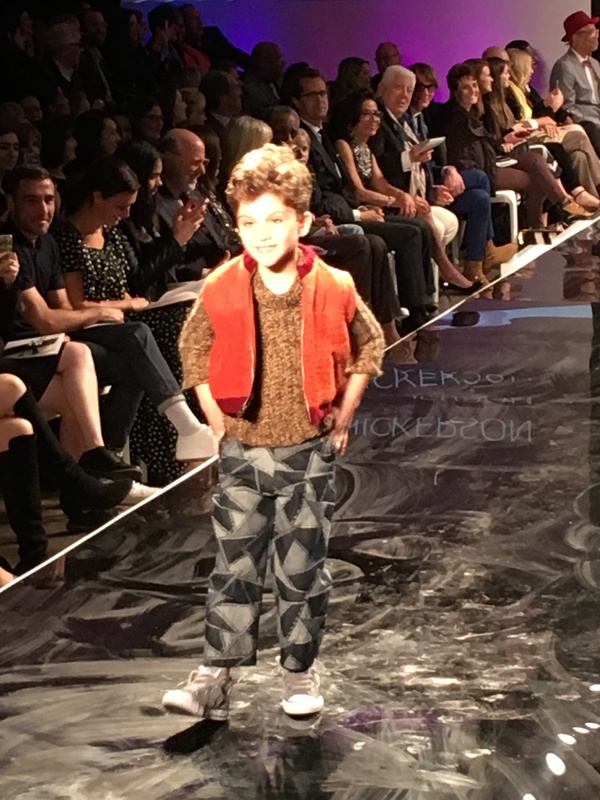 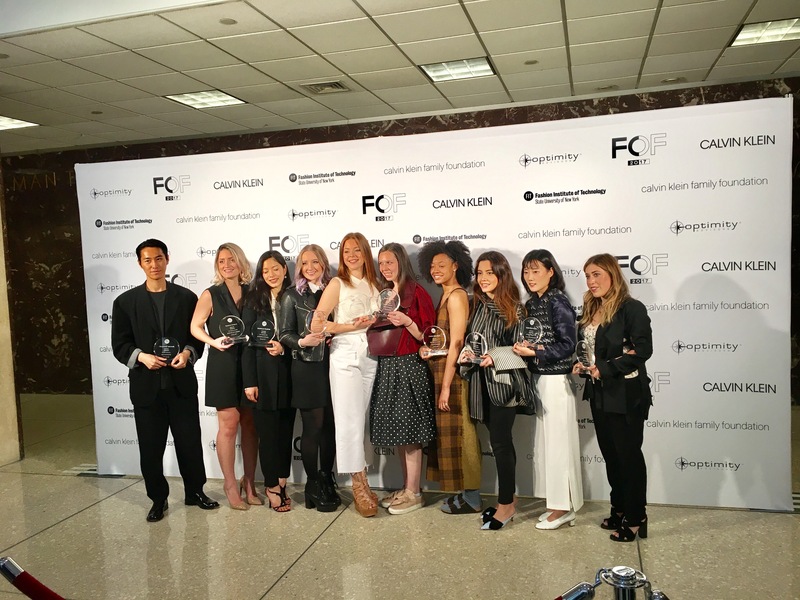 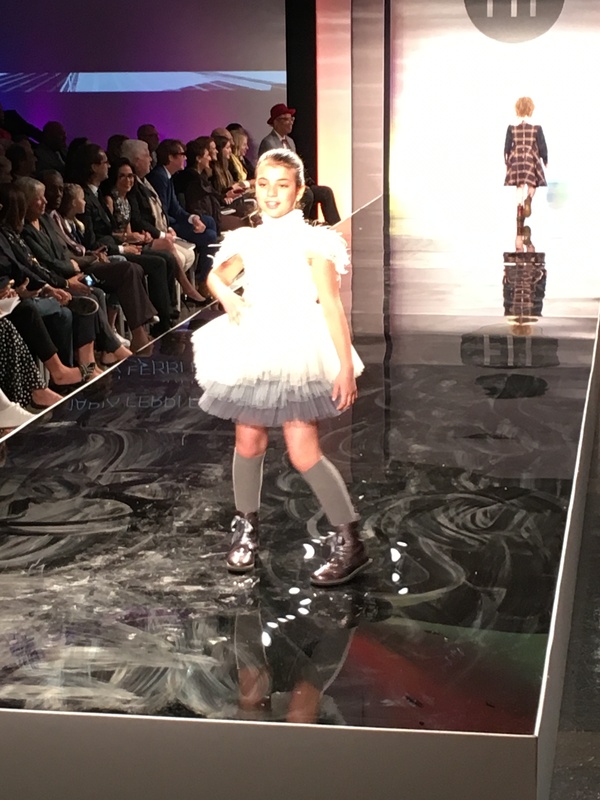 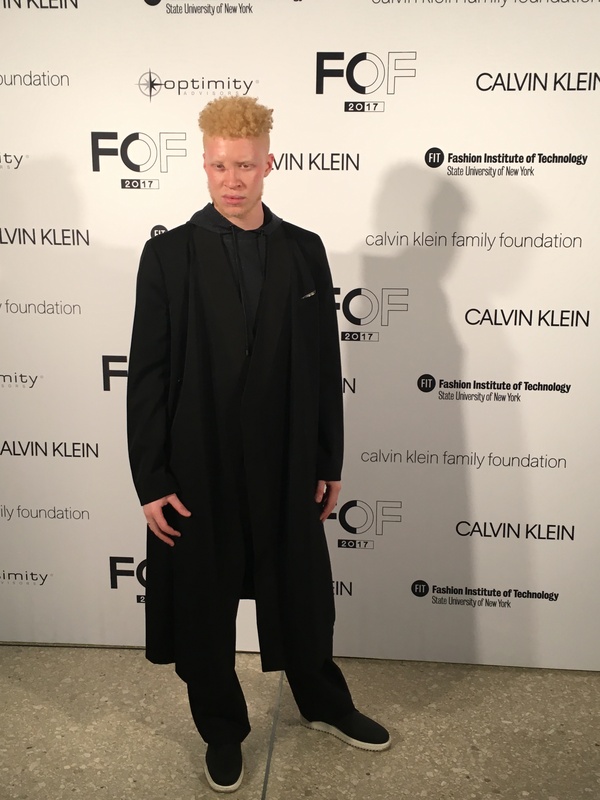 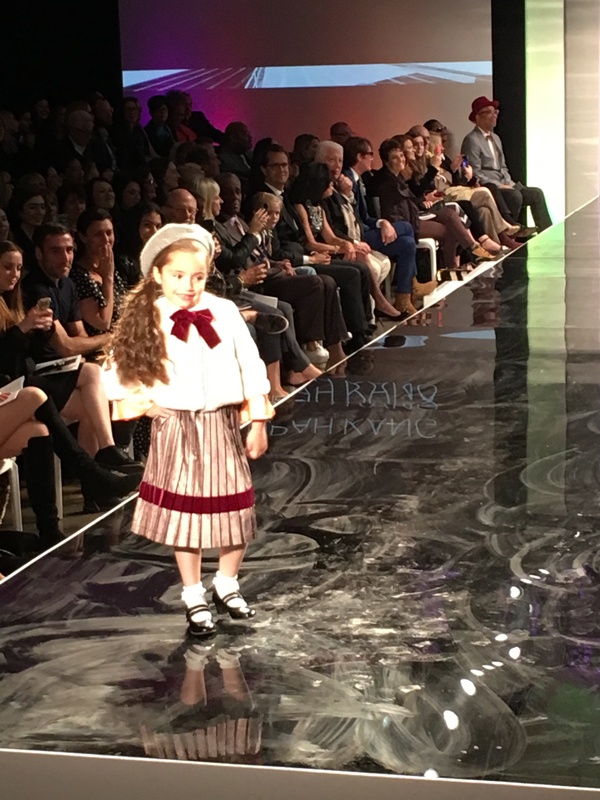 Sponsored by Calvin Klein Inc, and the Calvin Klein Family Foundation, the students were able to take home awards that included Critics and People’s Choice awards in the categories of sportswear, special occasion, knitwear, intimate apparel, and children’s wear. 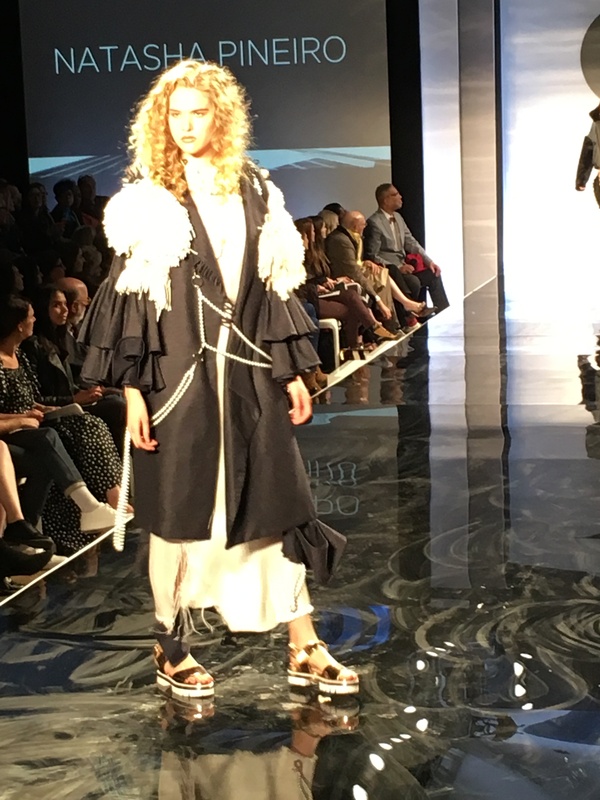 Throughout the spring semester, designers mentored students as they created their collections, including Chris Gelinas, Erin Rechner, Flora Gill, Karen Sabag, Morgan Curtis, Victoria Lambourne, Isabella Tonchi, Peter Do, Sander Lak and Sophie Theallet. 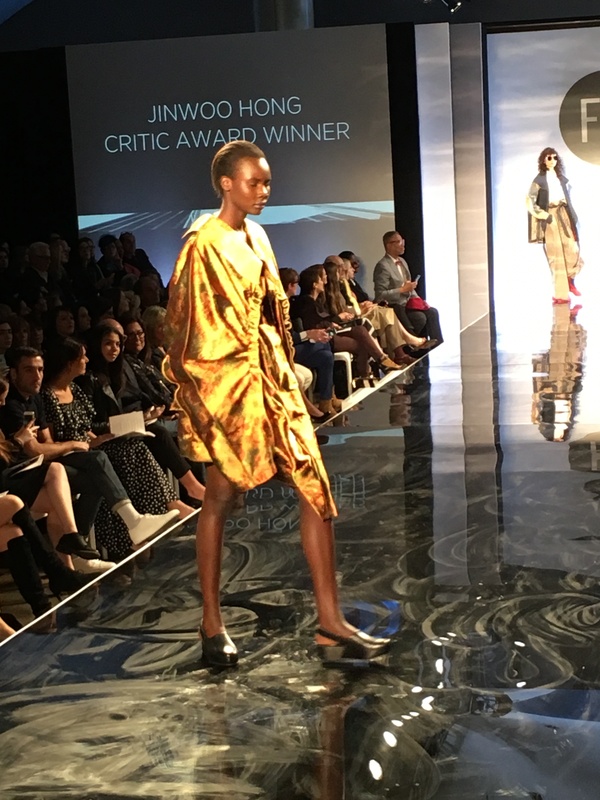 Once the students’ collections were complete, five accomplished fashion industry professionals judged the designs to determine which garments earned a coveted spot on the runway. 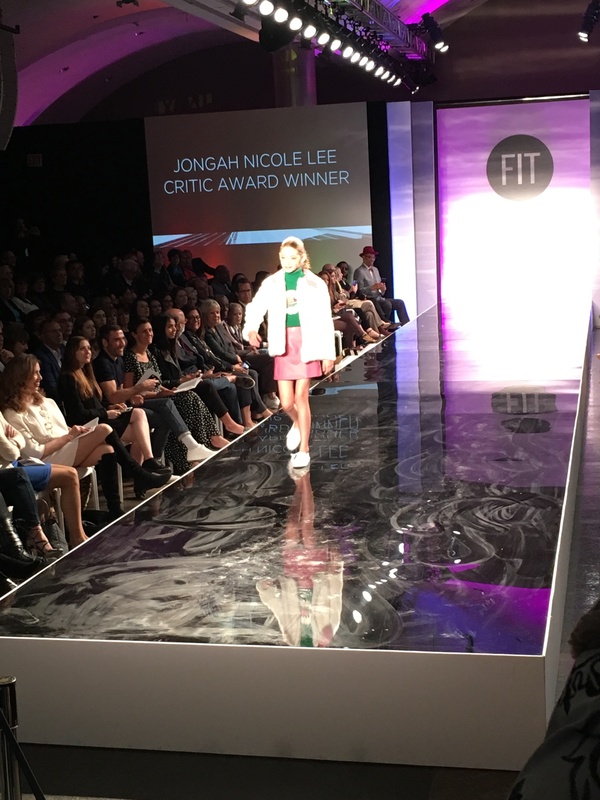 This year’s judges were Ken Downing (Neiman Marcus), Nicole Phelps (Vogue Runway), Lilliana Vazquez (TODAY), Diana Tsui (New York magazine’s The Cut) and Kemal Harris (stylist).Some of fashion’s most prominent names were in attendance from Dennis Basso and Fern Mallis to Ruth Finley and Ty Hunter just to name a few. 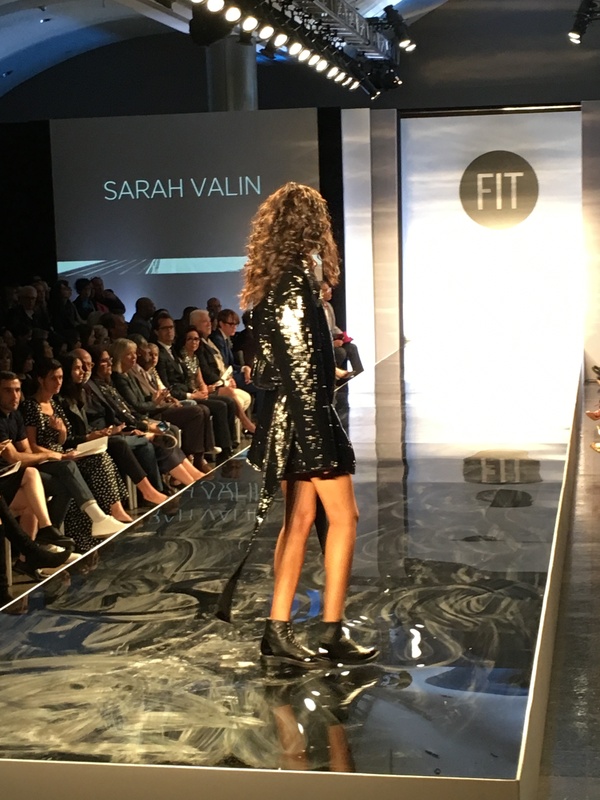 See all of the notable attendees and the creative looks from the runway here.